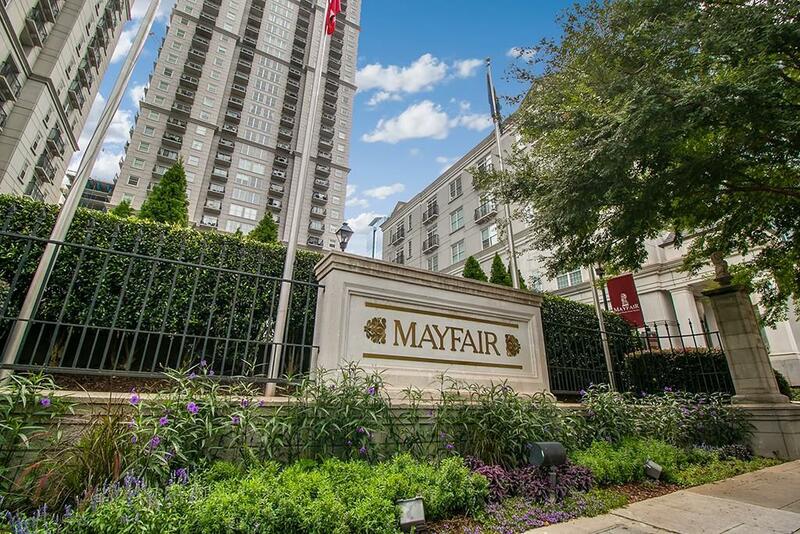 Impressive 1 bedroom/2 bath condo in the desirable Mayfair Renaissance community, 1 block from Piedmont Park. 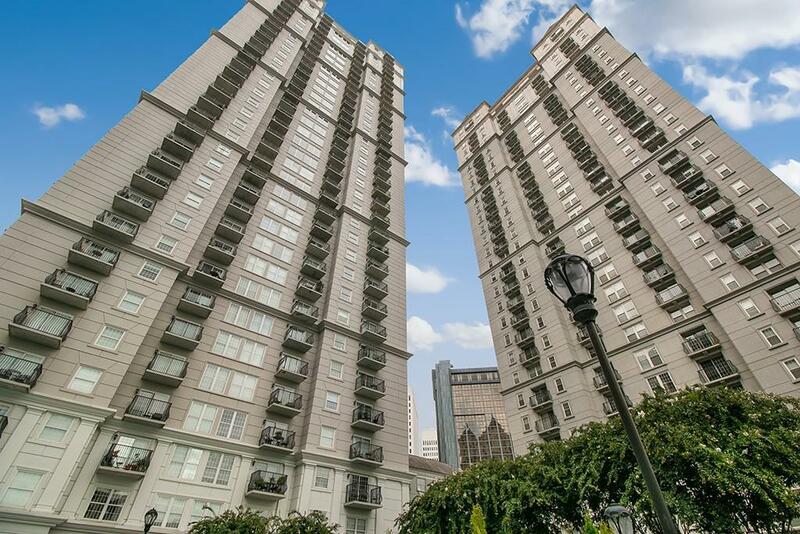 Spacious corner unit with 2 balconies, sunny kitchen w/granite countertops and tile floors. 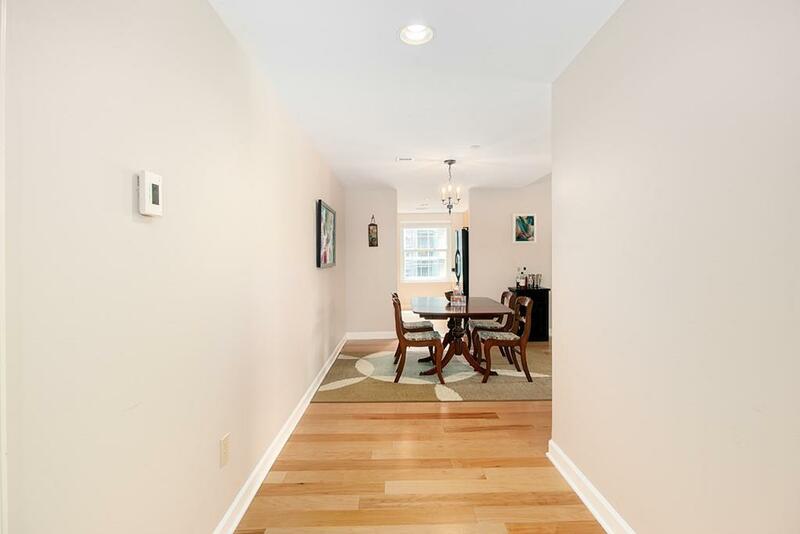 Living/Dining room combo with bonus room that can easily convert to a guest room or office. 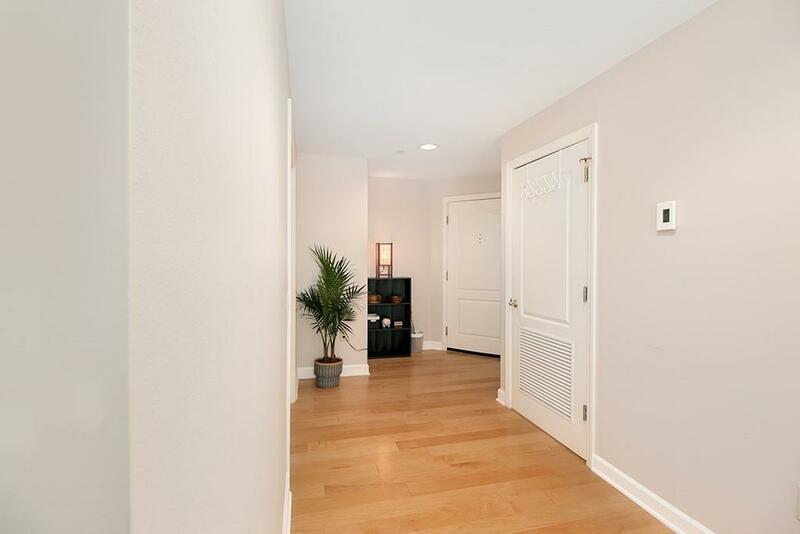 New hardwood floors and cordless shades. Large master ensuite with tub/shower combo and his/her closets. Extensive community amenities include 24-hr Concierge, Theatre Room, Pool, Club Room, and Library. This will not last!